There are various reasons why people cut down the trees. They can build settlements, plantations, farms and pasture for livestock by having the cleared forest land. 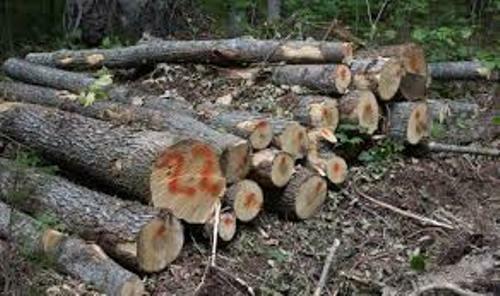 The trees from the forest can be sold to create furniture, build the house or even as fuel. Cutting down the trees give the bad impact for the environment. It may lead into aridity, biodiversity loss and habitat damages. 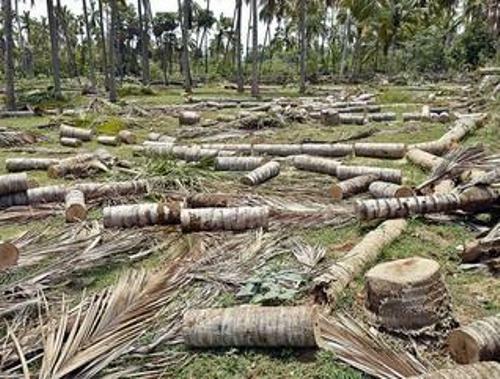 Deforestation can be associated with a war. It is conducted by the military so that the enemy will not get any cover. The example of deforestation during the war occurs when the US military and British military used Agent Orange. There are many deforested regions which turn into a wasteland. They often experience severe erosion. 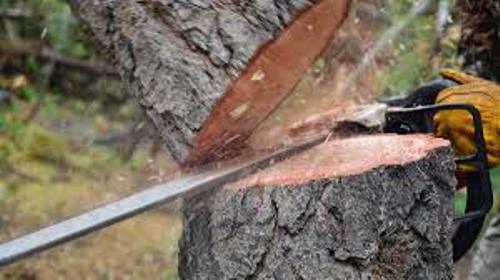 Until this present day, cutting down trees is considered as hot issue in the society. Many people still conduct it even though there are many people who concern about deforestation which can lead into desertification, global warming and extinction of animals and plants. 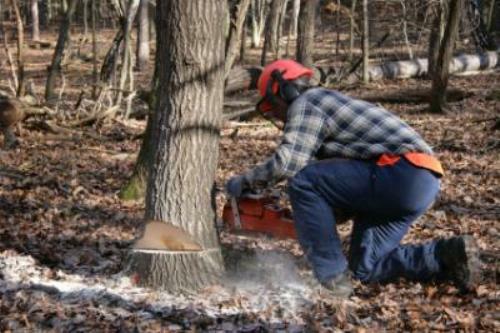 When people cut down the trees of the forest, they make the habitat of plants and animals limited. There were around 890,000 square miles of forests on earth cut down by the people in 2000 until 2012. Check facts about climate change here. Some people believe that industrial logging is considered as the biggest contributor for deforestation. However, experts reject this believe for 48 percent of deforestation is caused by subsistence farming. Rather than conserving the forest, the people prefer to deforest it because it can give them direct economy incentives. Find facts about Congo rainforest here. 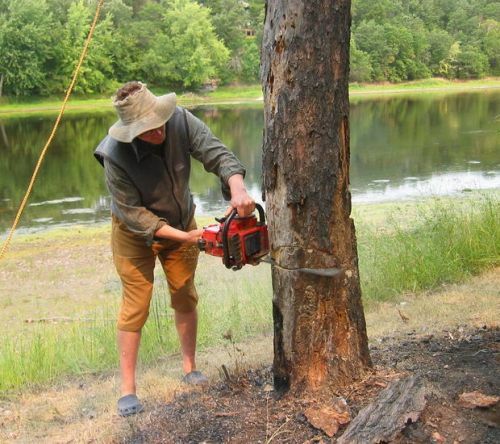 Do you have any opinion on facts about cutting down trees?